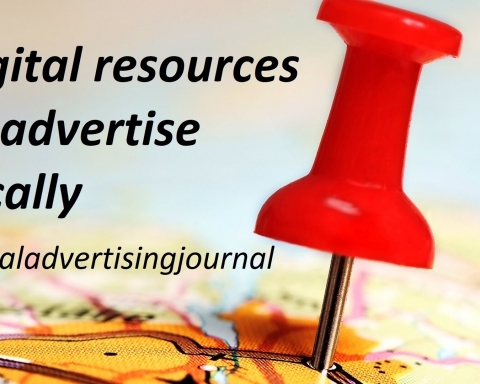 Published on May 21, 2017 in Local Advertising by A.H.
1 What you need to local advertising with social media? 2 Why invest in a website and social media? 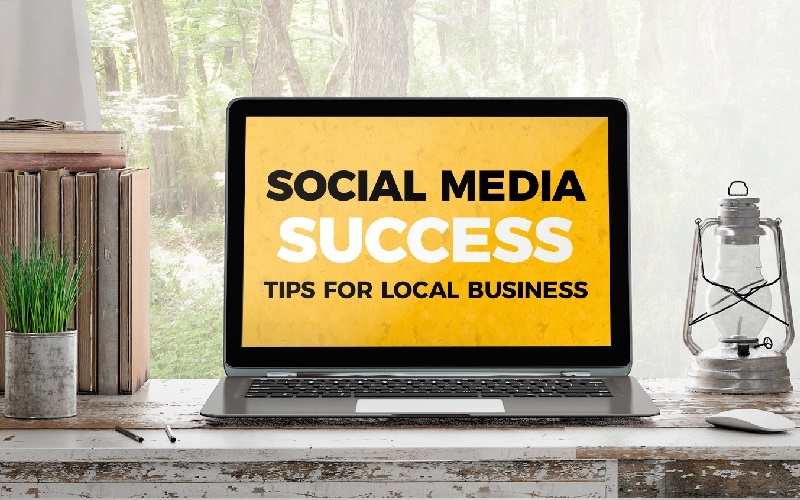 Local advertising with social media means promoting a local business with social tools like Facebook, Twitter, Blogs, YouTube, Instagram. 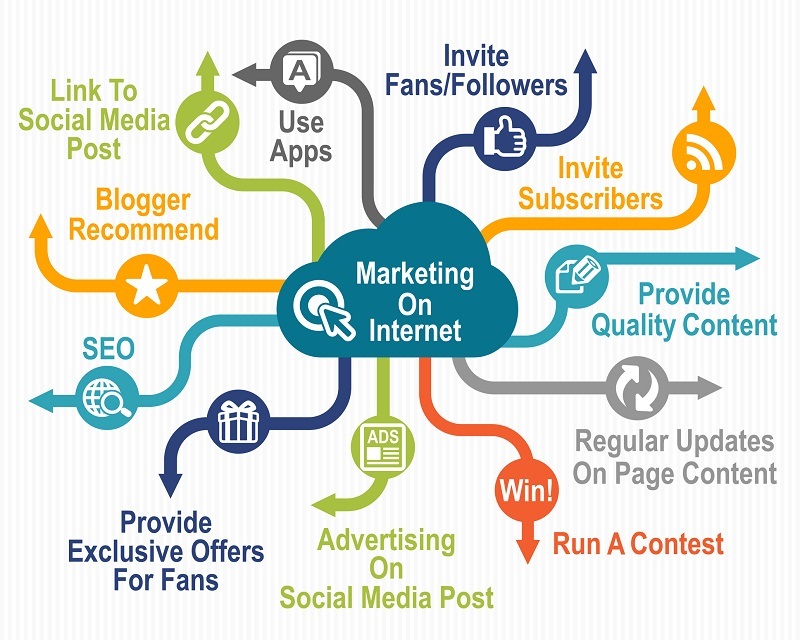 In addition, you will also need photographs, videos and local SEO optimization to always following a precise social media marketing strategy. 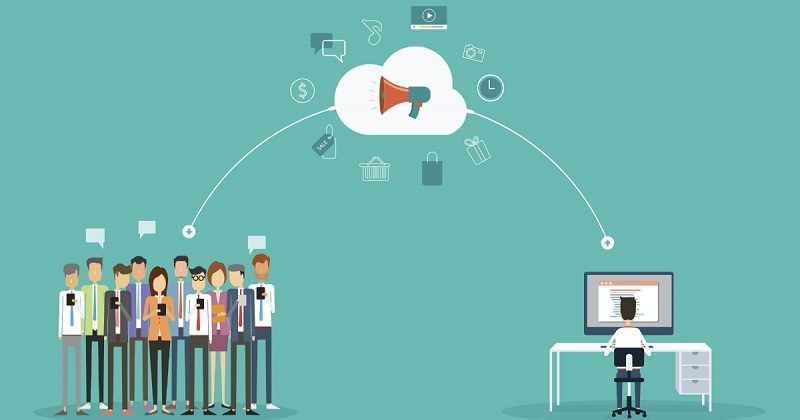 This article is a first approach to the world of social media and internet marketing aimed at anyone who manages a local business but cannot expand their business with traditional media (print or flyers), or not yet obtained good results by investing in social media. 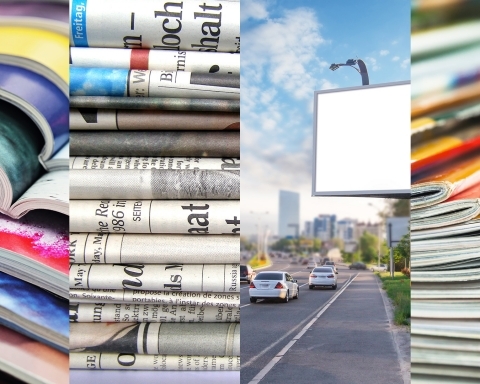 What you need to local advertising with social media? Why invest in a website and social media? A website is like your business card, and if its not optimize with local SEO, your potential customers will never find you. If you do not have a site council to evaluate WordPress, a simple to use platform full of very useful for the internet marketing functions. 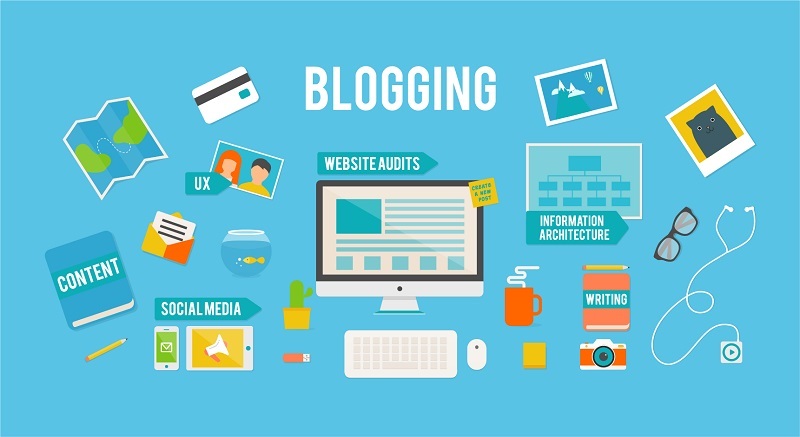 Having a blog or to submit content with ease is crucial to create local advertising campaigns to promote certain initiatives such as private parties. 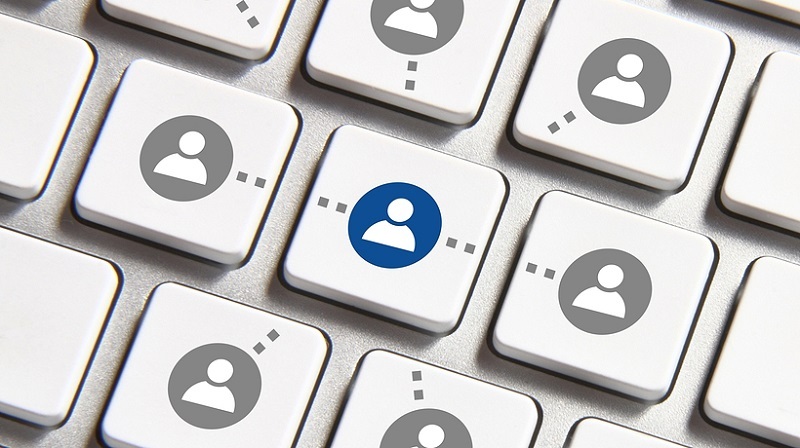 Many local businesses still use a “Facebook Profile” to advertise, knowing that they can effectively promote their business on Facebook only using a “Fan Page”. Twitter is a social network underestimated by many people, even though they can reach users who can give a lot of visibility to events or news. The best local advertising is certainly at the time that offered by Google, but for search only; using Facebook Ads can be even more beneficial. The site must have at least the following pages: Events, Photo, Video, Contacts. It is very useful to include other sections like “artists” present where DJ’s and musicians who perform in the room, and “private parties” which illustrate the packages available to reserve to customers who want to celebrate birthdays, graduations and anniversaries. 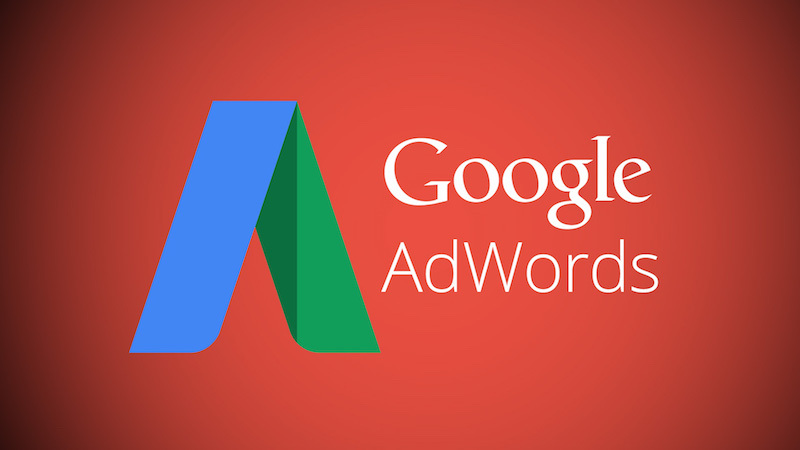 Using the tool for search of keywords Google AdWords, you’ll find the best keywords for your business, for example: “Disco Miami”, “Live music Toronto,” “Private parties New York” and so on. Of course local SEO is a topic much wider and you should therefore read the Google Help, or contact a digital marketing consultant. 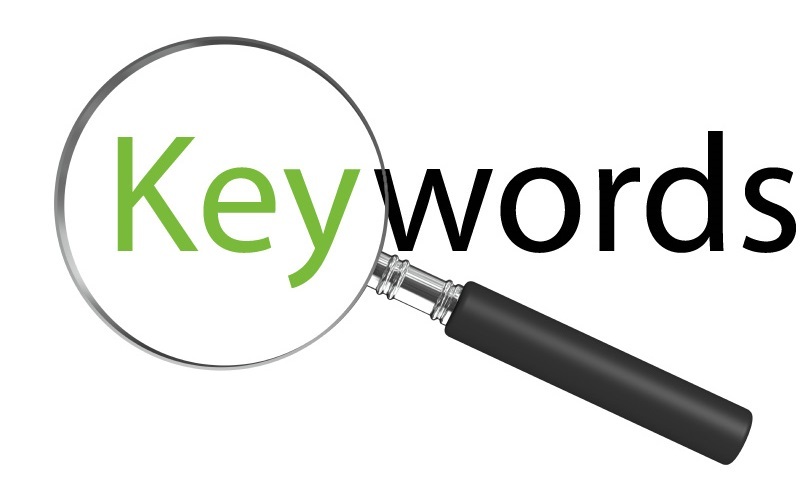 Once you find the most useful keywords for your business, you can write the contents of your site. 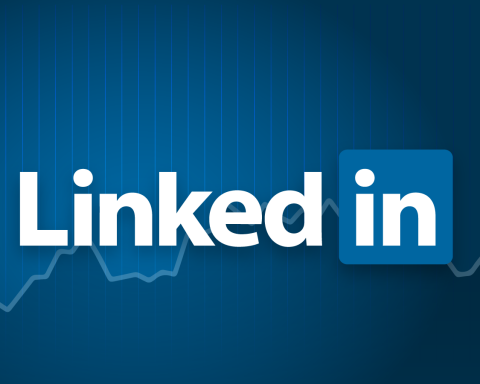 Many people do not even know the difference between a “personal profile” and “one page”, but only the Fan Page can be considered a professional tool for internet marketing campaign. If you want to create a personal profile related to the room must be something like “Stefano Local Name”. People do not like talking to “abstract entities”, they prefer real people. The page Facebook needs to be update regularly by posting the events of local, involving customers and friends and sharing useful content for their community. 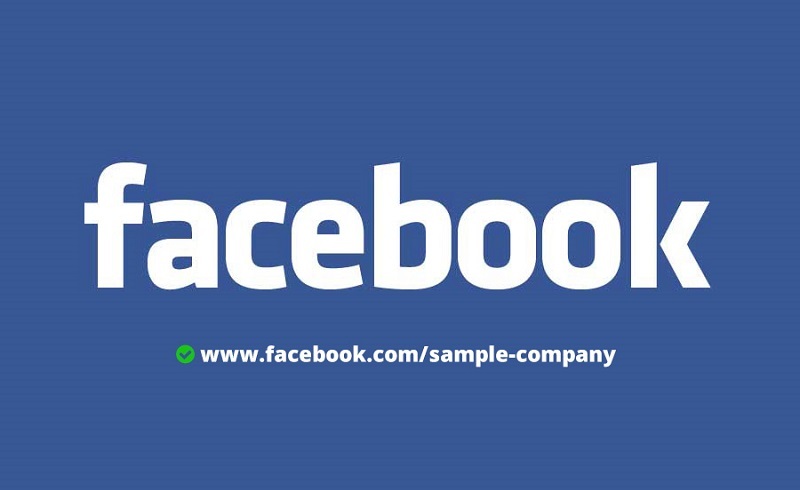 Local advertising services provided by Facebook are very useful for a local business. 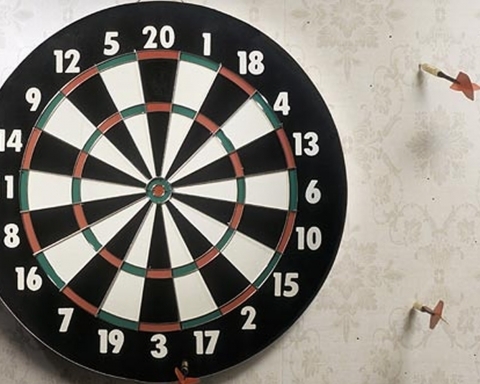 With Facebook Ads can promote a post, page or an event with a high level of “target marketing”, choosing age, interests and location of your potential customers. Having so many “like” is not the most important thing; it is so much more to have a community of users who have a real interest in your services. Very often local clubs organize theme nights such as a party-based theme or a concert-tribute to a particular artist. To promote this type of events social media is a great tool because it is very easy to identify their target within groups, Facebook pages, blogs or forums dedicated, also when an event has a very specific topic, Facebook campaigns are more effective because it can place inside the “interests” very useful tag to increase the effectiveness of the promotion of a post. If for example you have to promote a concert-tribute band dedicated to “specific artist”, it will be very useful to include in the “interests”, within a sponsored post with Facebook Ads. As I said earlier, local advertising offered by Google is the best in the world both in terms of cost and in terms of yield. 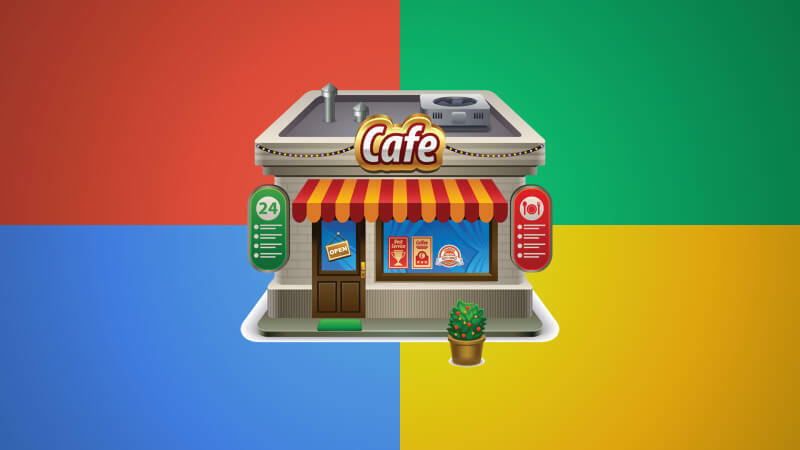 Google AdWords is very useful to promote a restaurant or in a city than in a district, as well as can be very effective in promoting the opportunity to rent their room for a private party. I do not consider very effective instead to promote a concert (for this kind of events is better Facebook), in the evening unless that does not include a host of national and international importance and the opportunity to buy the ticket online also. There are millions of mobile phones user and now people when looking for a local option rely very often to the App as Trip Advisor, Forsquare or the same Google. The geolocation apps are many and should in any case be present and monitor the comments and photos you share your customers, because competition is often release negative feedback that can deter customers. 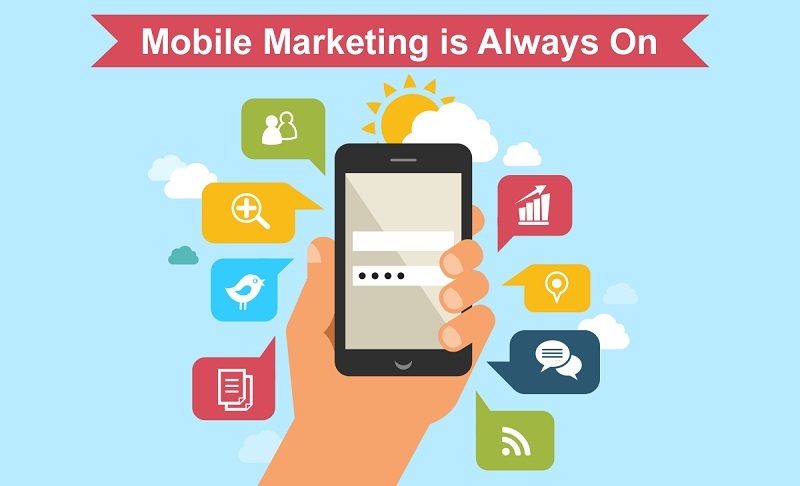 Mobile marketing is a very powerful tool to be found because it often, especially in big cities, to seek such an Asian restaurant, or a room with good live music where to take a girl, turning to their smartphones. However, my advice is not to take it too much if you leave a few negative comments because there are many suspicious of this kind of activity, so that also intervened Anti-Trust on TripAdvisor. 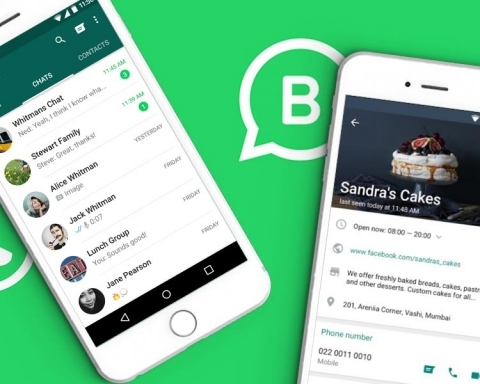 KEEP READING WhatsApp Business: What it is? Why it is important? It is very helpful to take photos and videos in the evenings and publish the day after the page Facebook stimulating views, shares, and comments. Nowadays just a next generation mobile phone to get good results. Your photos on Facebook are usually get a lot more views than a normal post. The least of your local events on the 10 largest portals of local and national events should be reported. When an event is very important it is useful to publish more than a statement about it, to have a better ranking on Google is better to have communication. If you do not have an online press office, you should use Google to search for sites that talk about events in your city. You can also use Twitter or email to report your events to webzine, journalists and bloggers. Each week send a newsletter with all the main events that will be held at the venue. You can retrieve the emails of your customers with a free enrollment or by entering a specific form within your site. 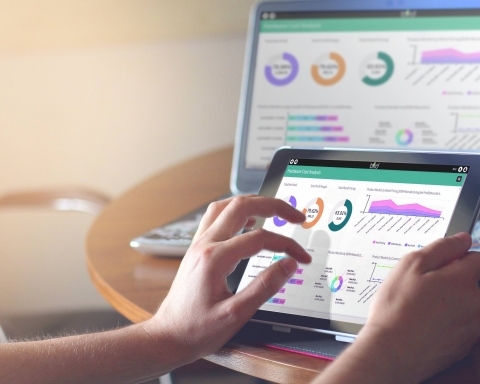 To better optimize your local advertising expenses, board of realizing a real annual internet marketing strategy, planning activities and costs. By taking into account the occasions such as Halloween, Carnival or Festival of Women, for example. Enter your business on Google Maps is free and simple. 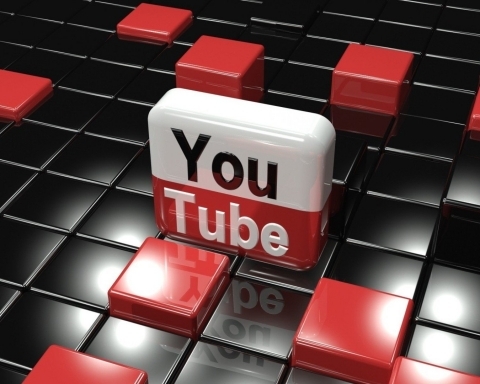 You just need to create a Google Plus page. Then enter the appropriate badge within your local site and request verification of your business to Google. 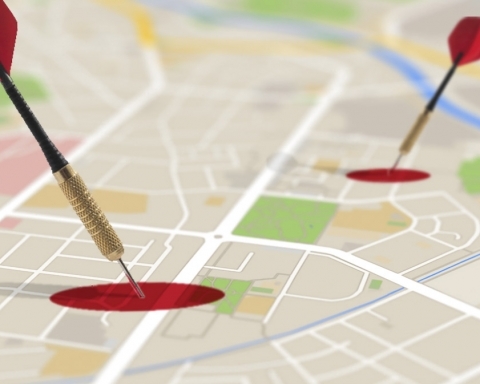 Appearing on Google Maps can help you find new customers. 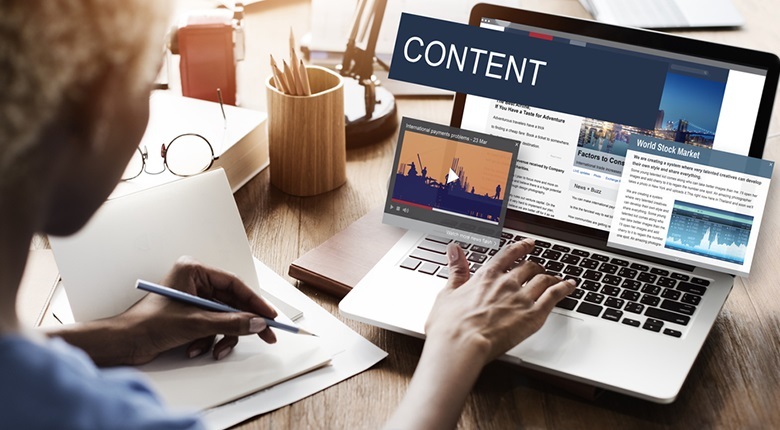 In the end, thanks for reading the article, you can now choose whether to try to put into practice our advice alone or if you want to learn more about it ask a digital marketing consultancy. 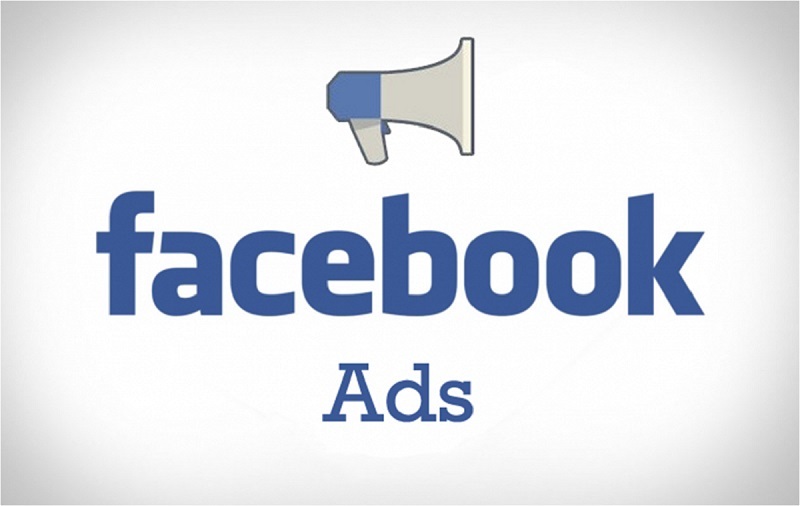 In these 12 tips Facebook Ads, Adwords, Mobile Marketing are the best method for Today’s competitive world.